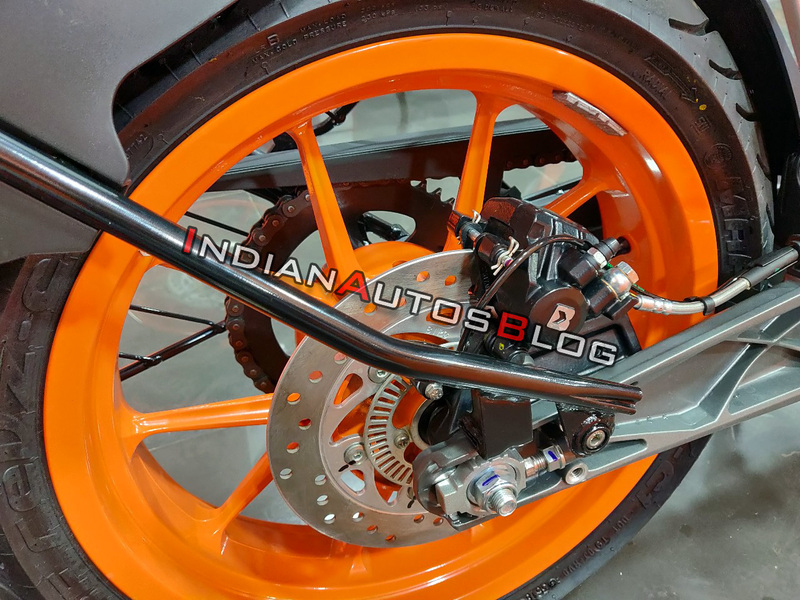 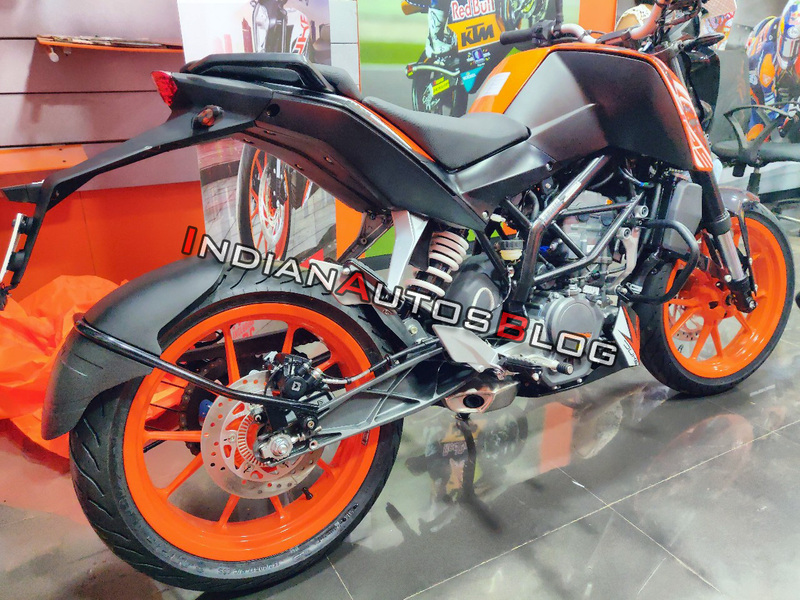 KTM 125 Duke has started arriving in majority of the dealerships, ready to get tested by the new batch of KTM owners. 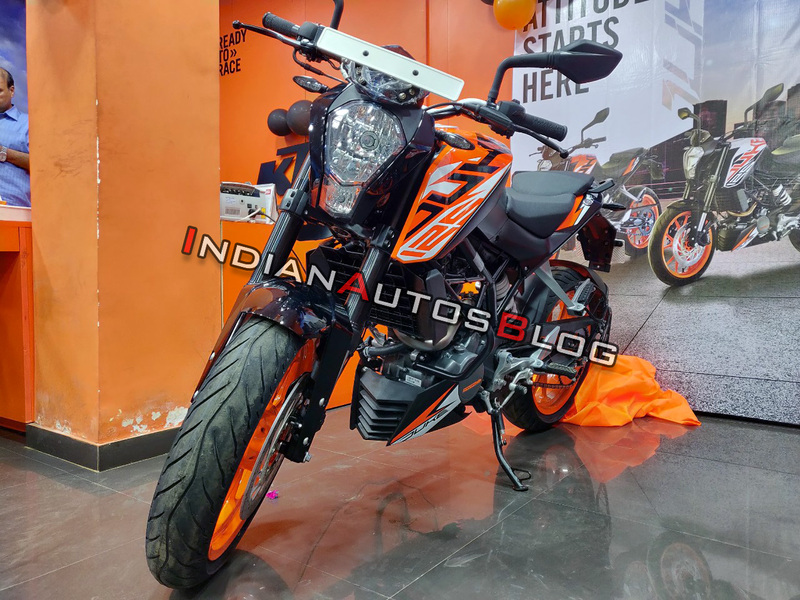 The motorcycle is available in three mouth watering shades and visually, finding a difference between Duke 200 and 125 is limited to the sticker pattern only. 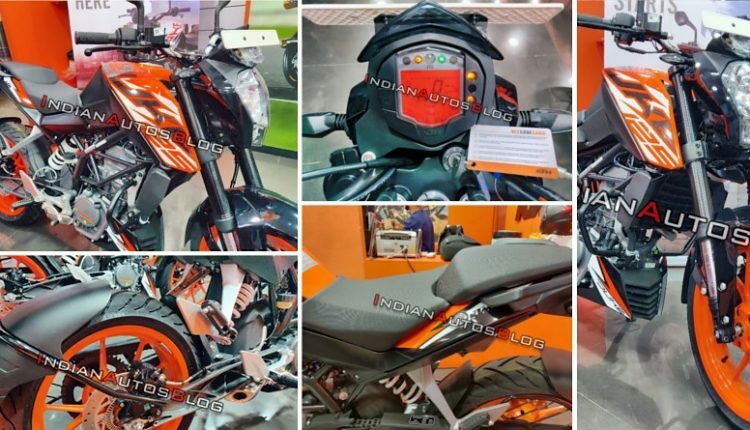 The 124.7cc engine makes this Duke the most powerful machine of its segment, producing 14.5 PS of power and shaming certain 150-160cc bikes of India. 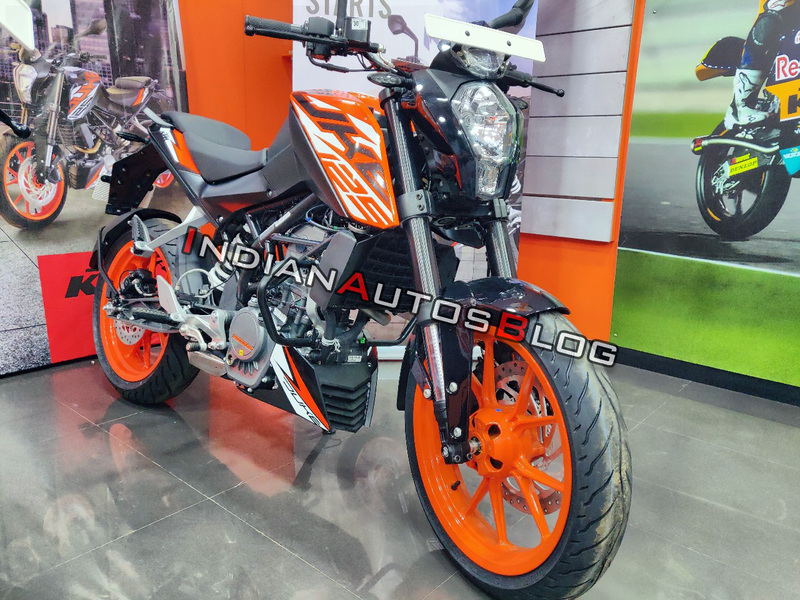 The engine is good for 12 Nm of torque. 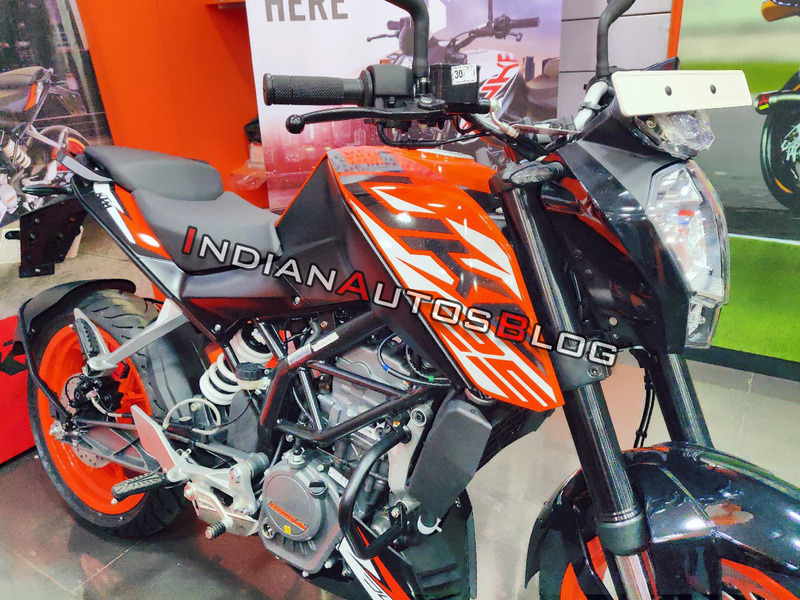 KTM dealerships will see increased footfall with this single model, priced at INR 1.18 lakh (ex-showroom). 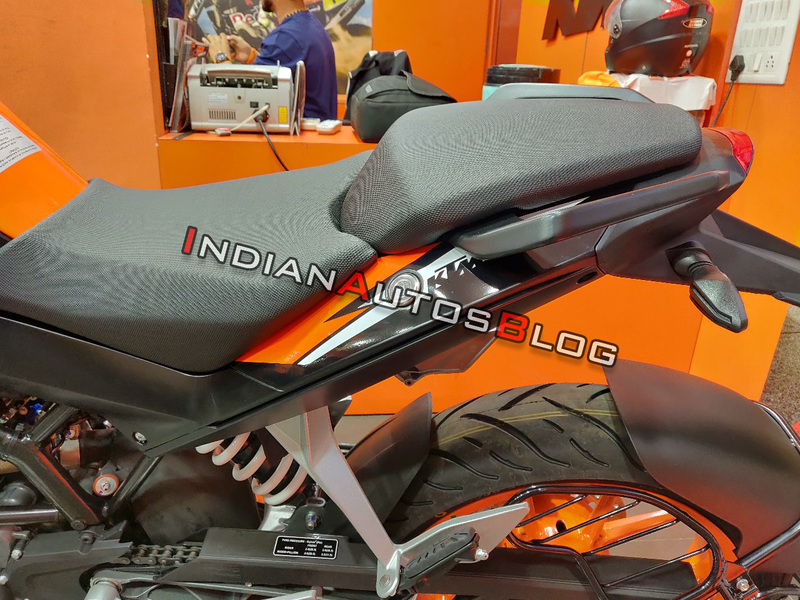 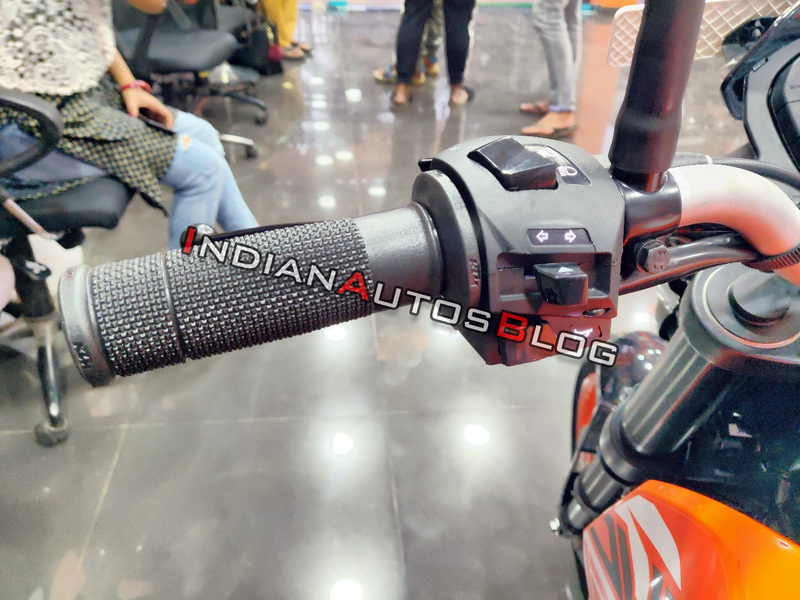 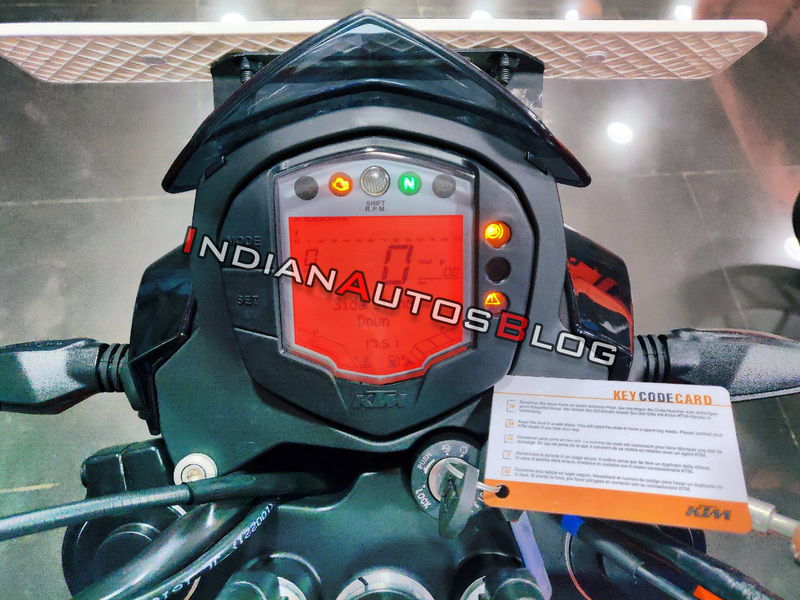 The on-road price for KTM 125 Duke is INR 1.40 lakh in Mumbai. 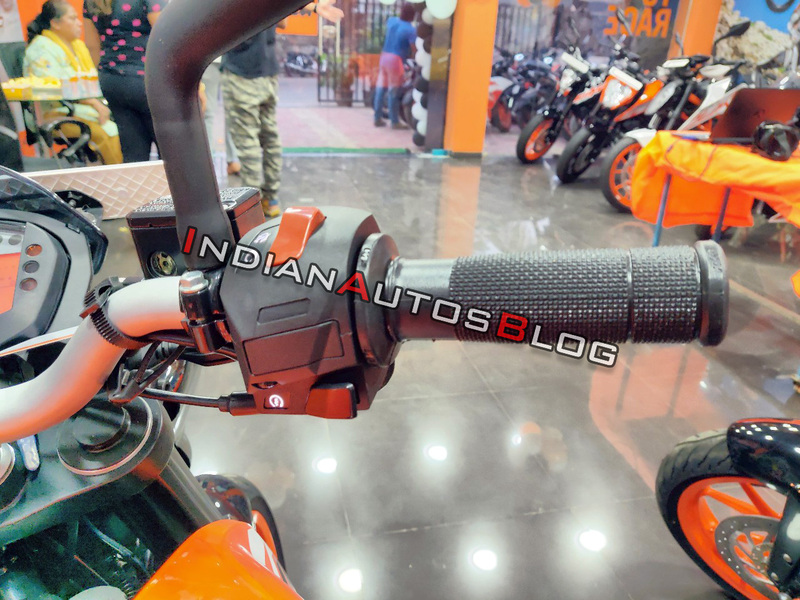 KTM is currently having more than 350 dealerships in India. 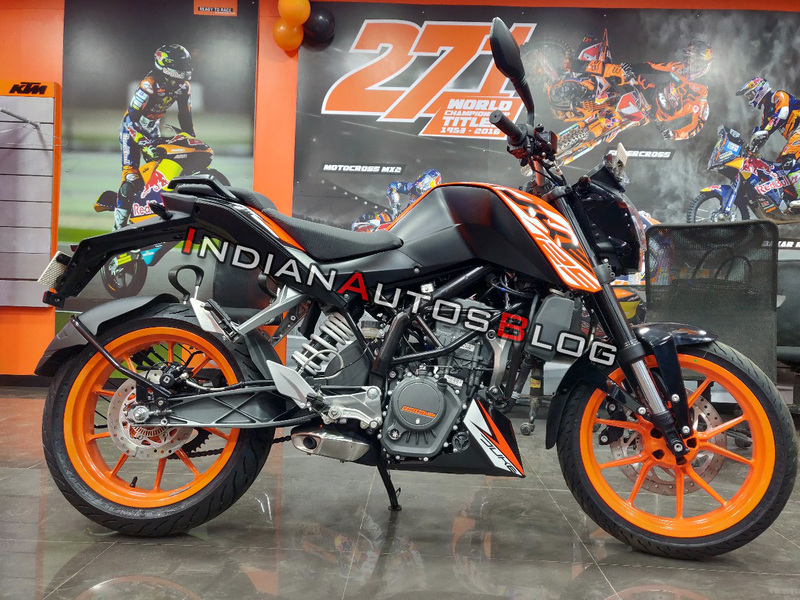 No other performance brand has such large base for buyers, especially considering the fact that buyers from hilly regions do not need to travel more due to KTM’s extensive reach. 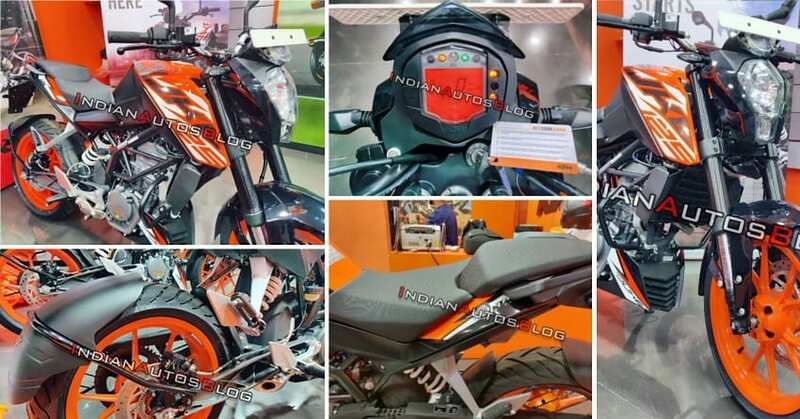 The powerful engine of Duke 390 is great for every style of riding and that made KTM popular with highway riders. 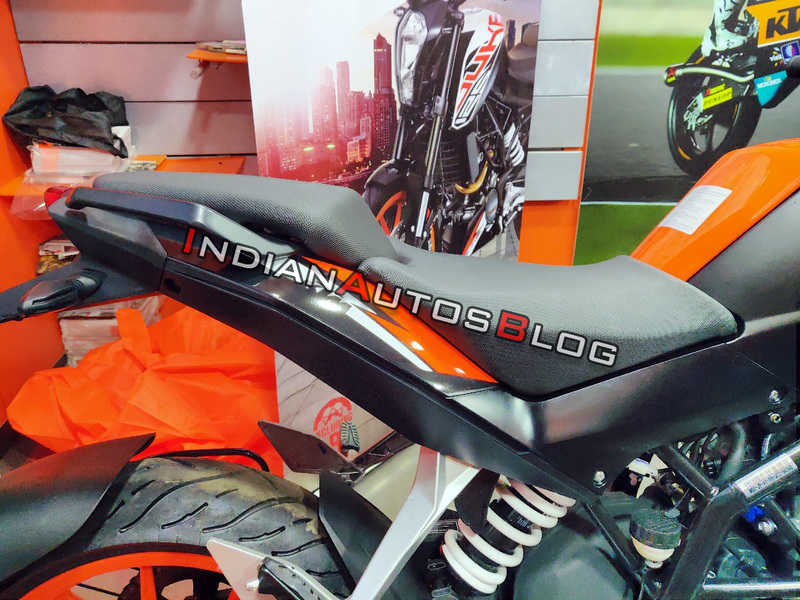 KTM 125 is focused on city riding with a compact engine and 148 kg of weight. 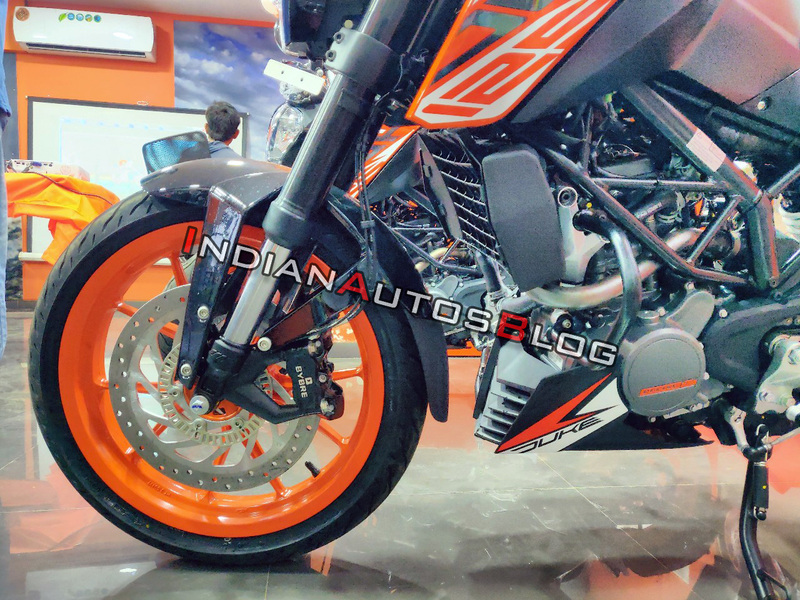 The mileage may not cross 45 kmpl mark due to high weight and impressively broad 150-section rear tyre. 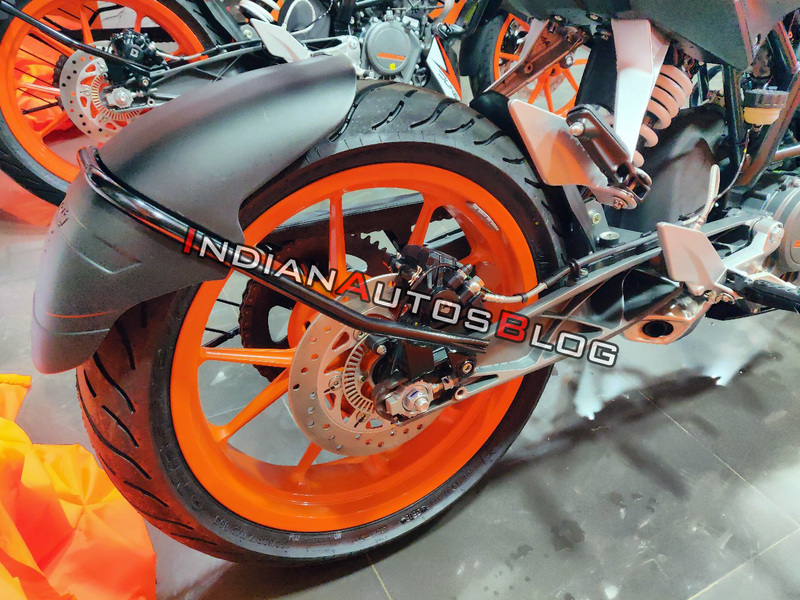 The massive tyre width is not even available in 250cc bikes from other brands.